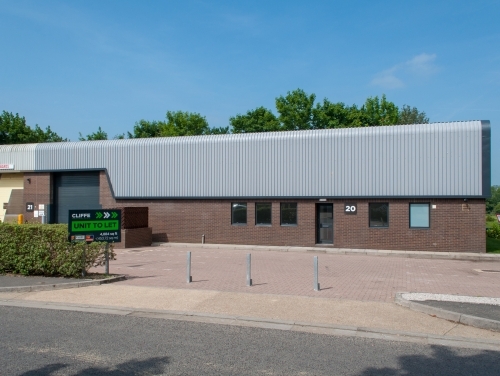 Acting on behalf of the landlords SHW have let Unit 20 on the Cliffe Industrial Estate, Lewes to Hanover Displays, who already occupy a number of units on the estate. Following a period of refurbishment the 4,884 sq ft space was let on a new lease, in a town where industrial space is at a premium. SHW in conjunction with joint letting agents Flude Commercial will shortly be marketing a further 2,358 sq ft which will be available following redecoration works in January 2019.